Are you too dreamy? 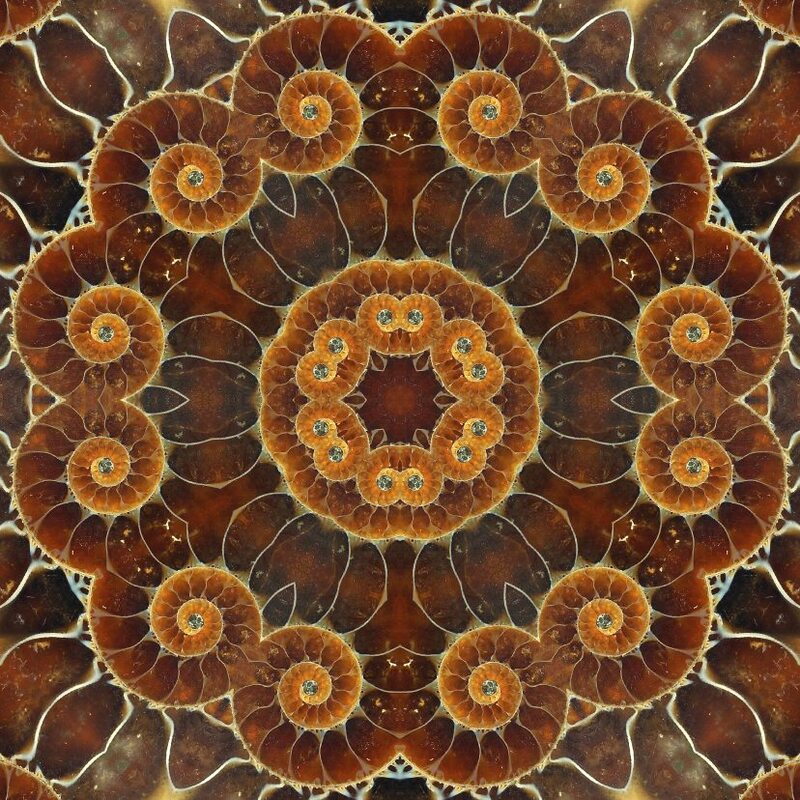 Ammonite helps the Third Eye Chakra by helping you focus on life and stability in what areas of life you are lacking. Ammonite is a steadfast friend during depression or when negativity overcomes your day.